Two new members were inducted into the Marian Andersen Nebraska Women Journalists Hall of Fame during Nebraska Press Women’s spring convention luncheon April 25 at the Lexington Public Library. 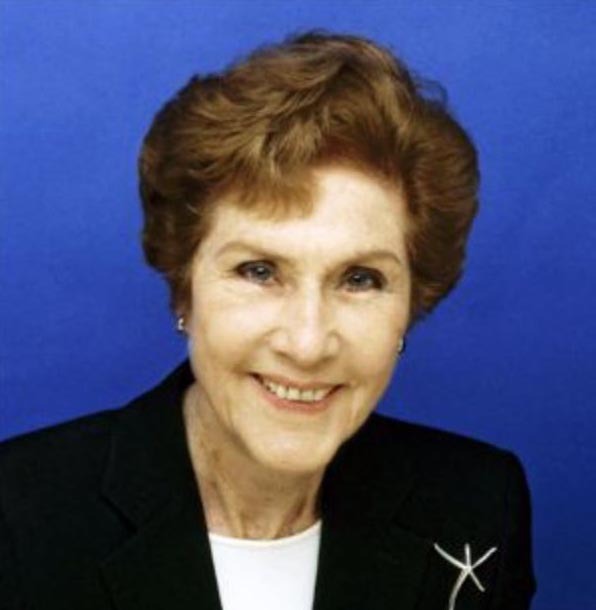 The 2015 honorees are Joan Rossiter Burney of Lincoln and Beverly Deepe Keever of Honolulu, Hawaii. 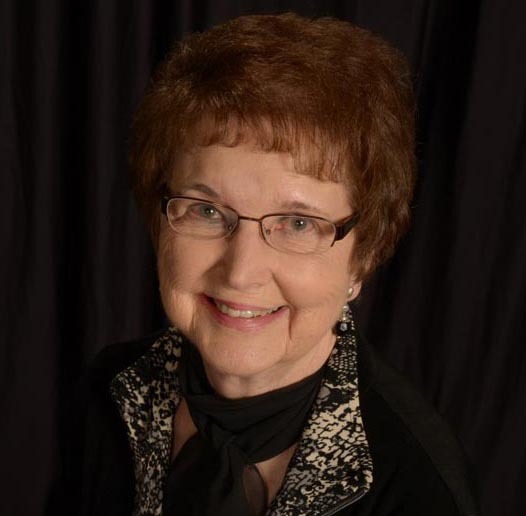 Burney is a Hartington native who discovered her talent for writing at age 39 when she began writing for the local Cedar County News. Burney went on to become a self-syndicated columnist, feature writer, book author and motivational humorous speaker whose stories touched countless lives throughout Nebraska and the U.S. A true community journalist, this NPW member for 45 years has been honored with more than 250 awards, including being named the National Mother of the Year by American Mothers, Inc. in 1991, National Communicator of Achievement in 1993 by the National Federation of Press Women, and Woman of Distinction by the Nebraska Commission on the Status of Women in 1995. Keever is a Carleton-area native and was the longest-serving Western correspondent during the Vietnam War, writing for publications including Newsweek, New York Herald Tribune and the London Daily. Her work for the Christian Science Monitor, reporting from the Khe Sanh Outpost, was nominated for a Pulitzer Prize. Her recent book on her experiences, “Death Zones and Darling Spies,” is the 2015 “One Book, One Nebraska” selection. An emeritus professor of journalism at the University of Hawaii, Keever is a graduate of the University of Nebraska in journalism and political science, and of the Columbia University Graduate School of Journalism. With these latest additions the Marian Andersen Nebraska Women Journalists Hall of Fame has 16 members. The Hall is located on the second floor of the University of Nebraska-Lincoln’s Andersen Hall. Honorees also are listed on the Hall of Fame section of the Nebraska Press Women website. The Hall of Fame was established in 2011 by NPW to commemorate the 65th anniversary of the organization as an affiliate of the National Federation of Press Women. These women journalists are recognized for their talent, initiative, intelligence and stamina, and for making a difference for the profession, for their communities and for those who follow in their footsteps. Nominees are sought from the general public, and honorees are chosen by the NPW Board of Directors. Other Marian Andersen Nebraska Women Journalists Hall of Fame members are Leta Powell Drake, Gwen Lindberg, Elia Wilkinson Peattie, Maxine Moul, Clara Bewick Colby, Mary McGrath, Mildred Brown, Harriet Dakin MacMurphy, Bess Furman Armstrong, Marj Marlette, Wilma Crumley, Beverly Pollack, Lynne Grasz and Deanna Sands. A nonprofit professional organization of women and men in communication, Nebraska Press Women provides professional development opportunities for Nebraska’s communicators.